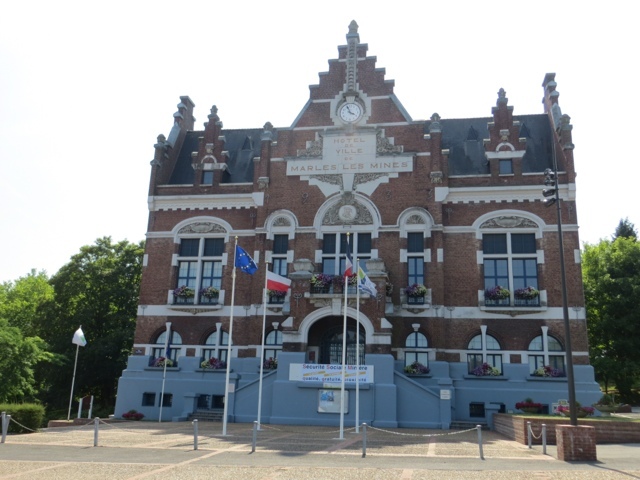 Today I visited the mining cities of Bruay la Buissière, Marles les Mines and Divion. It felt like I was taken back to the Silesia (Śląsk) region of Poland. 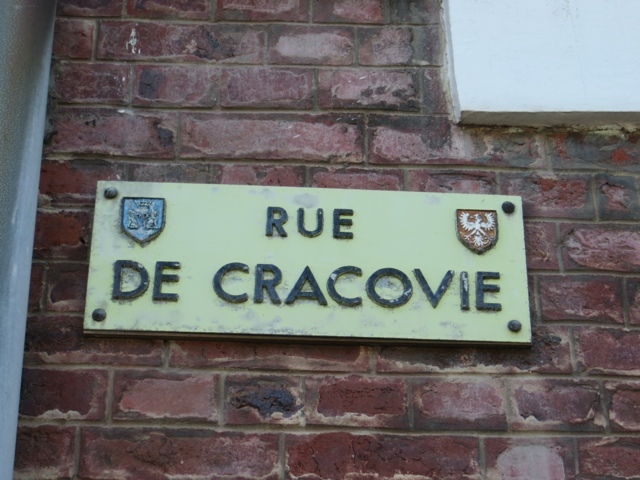 With street names such as, rue de Pologne, rue de Katowice and rue de Cracovie, I could feel the presence of Poland here. Something I had no idea about but learned during my stay is that during the 1920's a huge Polish population was established in this area to meet the labour needs of the coal mines. The mines closed down in the 1960's but a large Polish community still remains here today.